On May 10th, 2013 we shared news about the Veteran’s Administration’s approval of Thor’s Hammer (the symbolic Mjölnir) for our heathen brothers and sisters. The official Veterans Affairs “Available Emblems of Belief for Placement on Government Headstones and Markers” list was updated on May 2nd, 2013 and included at least two new emblems; Emblem #55 Thor’s Hammer and Emblem #56 Unification Church. The update was made with little to no fan-fair from the VA or news agencies in general. But to the pagan and heathen communities, this was BIG NEWS! Everyone here at Springwolf Reflections and Spring’s Haven extend our thoughts, prayers and blessings to the family of the fallen soldier that initiated this fight. We are honored by their strength to take on this battle for all heathens and pagans alike. We extend our thanks to all service men and women, and their families for the sacrifices they make for our freedom every day. 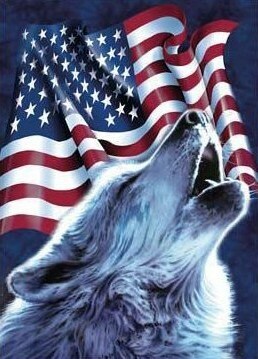 And especially to those who have paid the ultimate sacrifice for those rights all Americans enjoy.